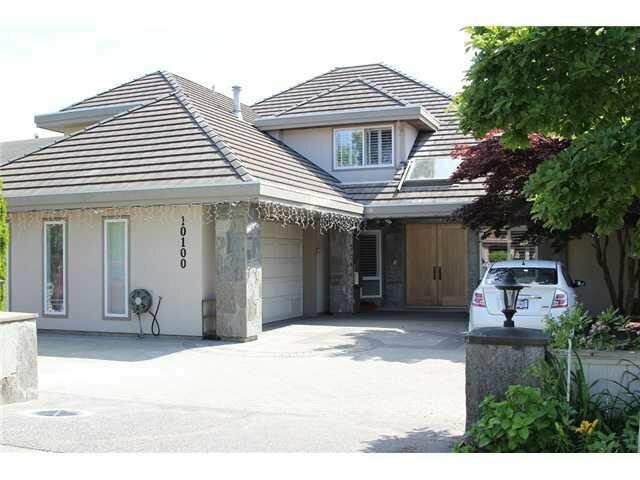 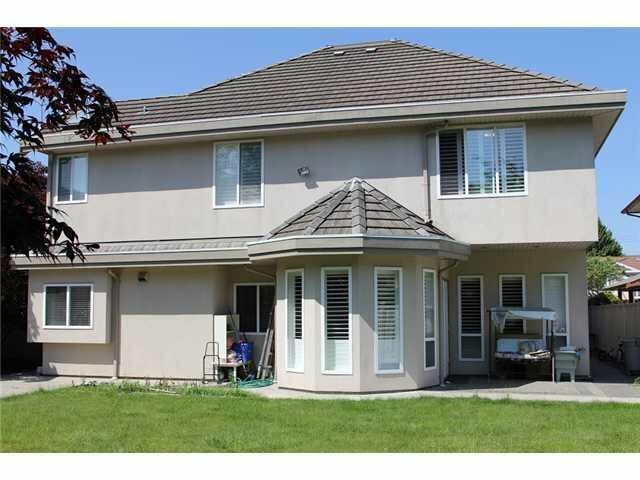 Custom built house near Steveston London Secondary! 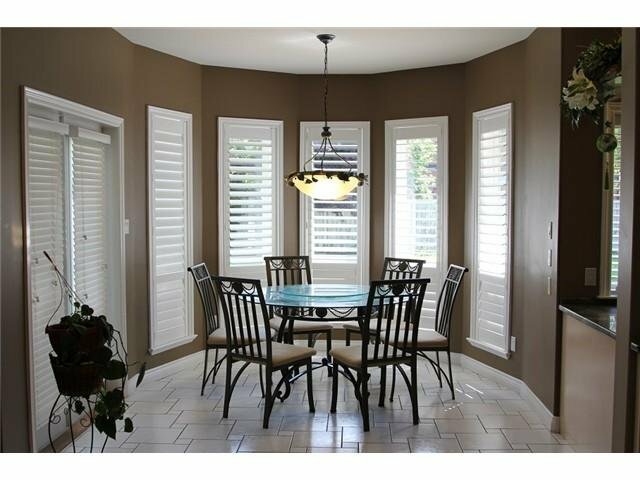 This luxury home features great layout with 6 good size bedrooms and 5 bathrooms, 5 bedrms upstairs including huge master bedrm with ensuite and den, Main floor offers gourmet kitchen and wok kitchen, living room, family room and a den. 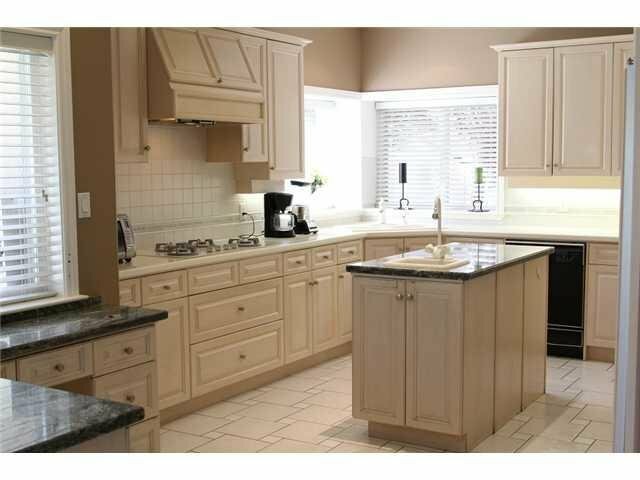 lots of granite and crown moulding. 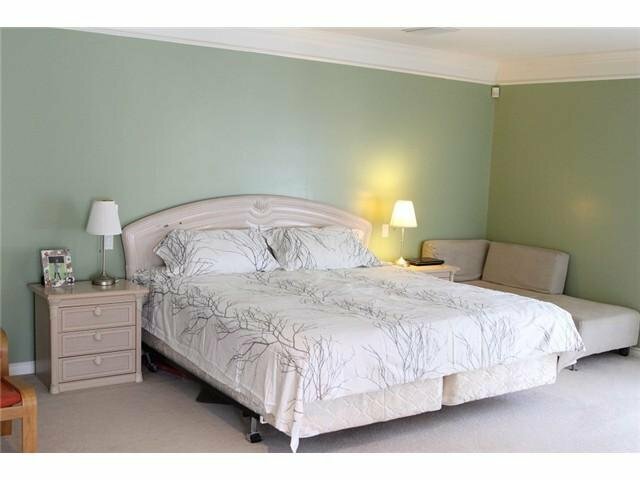 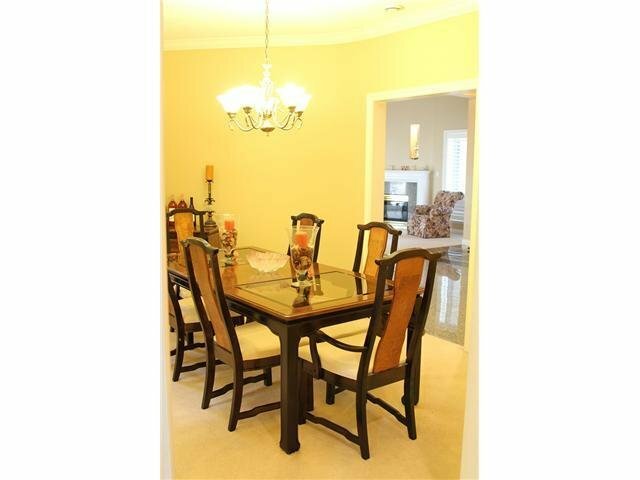 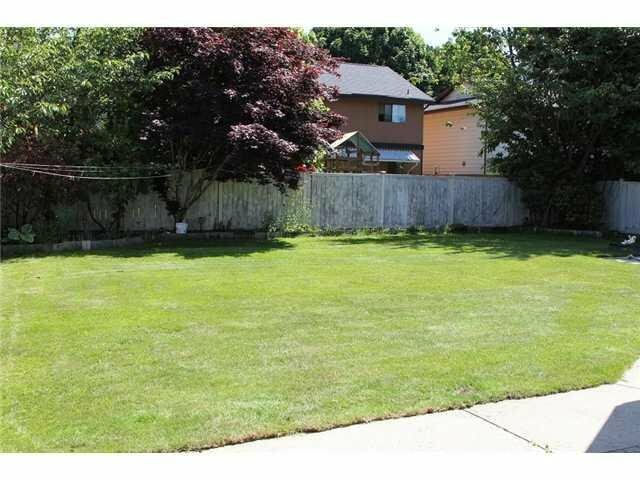 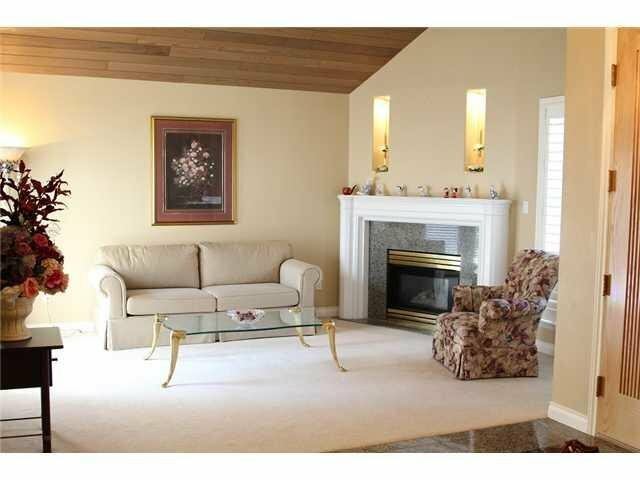 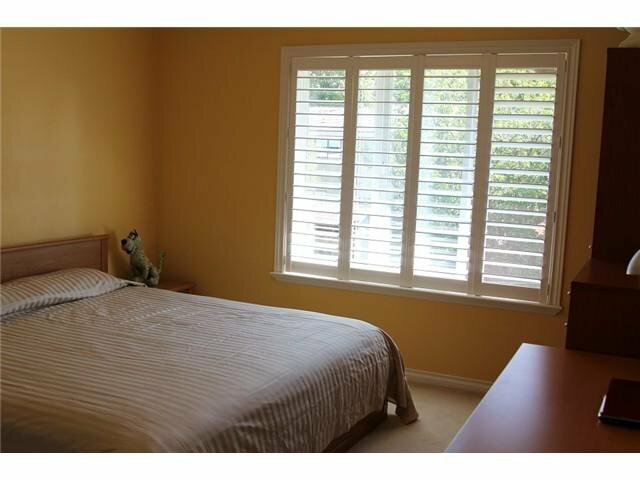 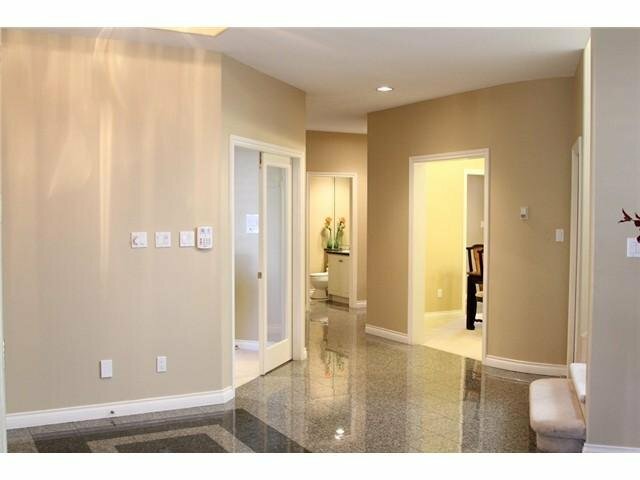 Very convenient location, walk to schools, near shopping malls, public transit.